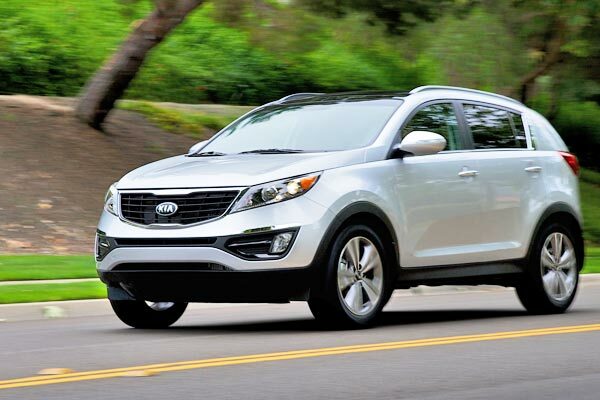 More equipment, new technologies, some design changes and a new engine in the range, are some of the innovations in the new 2014 Kia Sportage. Kia offers a new smartphone connectivity system called UVO which comes equipped with voice recognition accompanied with rear view camera and parking sensors. Photo of TruckTrend. The longest running model which continues to market the automaker is decorated for the new edition with latest technologies, a slight redesign and also the option of a new powerplant. Whereas in the SX version the Sportage equips a 2.0-liter Turbo GDI, in the LX and EX was installed the upgraded 2.4-liter GDI I4, which this time offers greater efficiency. In addition to these engine plants are the high performance dampers and a new more accurate steering. The South Korean firm revolutionizes all versions of its mini SUV to give it a contemporary twist. 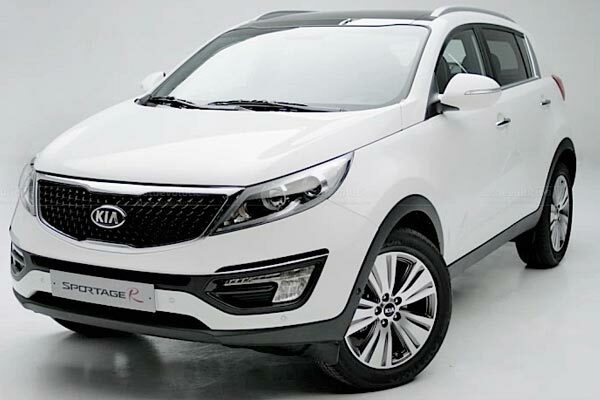 In terms of aesthetics, the Sportage has an aggressive stance defined by a high waist line that connects the front HID headlights with the rear LED lights. The simplicity of its lines is complemented with a redesigned grille and fog lamps (on the EX model). Inside the cabin you will find a great comfort, which increases as the level of finishes. Whereas in the three models (LX, EX and the SX) is offered as standard the rear ventilation and lateral reclining seats, in the EX are added heated front seats and Infinity sound system. The Kia Sportage SUV receives a 'retouch' to renew visually its external appearance visually. It is also possible to install an optional premium package that includes navigation with SiriusXM Traffic system, leather seats, panoramic sunroof, ignition button and ventilated front seats, among others. But the most outstanding feature is the new UVO eServices connectivity system controlled by voice commands, with which you handle the phone and audio. 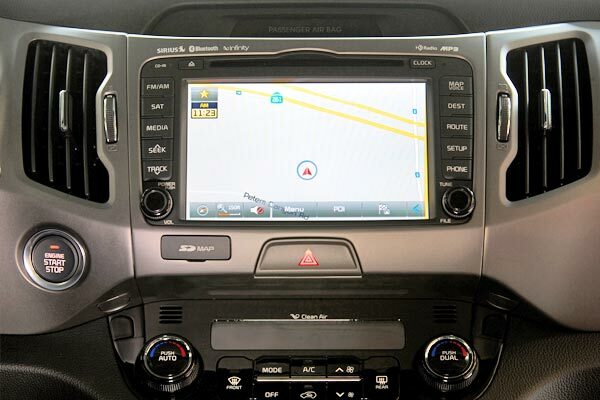 This system also includes the possibility of perform diagnostics of the vehicle. The UVO eServices is offered as standard on the EX and SX model and optional on the LX. With this release, KIA aims to keep its strong growth in the United States, which led it to be one of the three brands that increased its sales in each of the past four years. 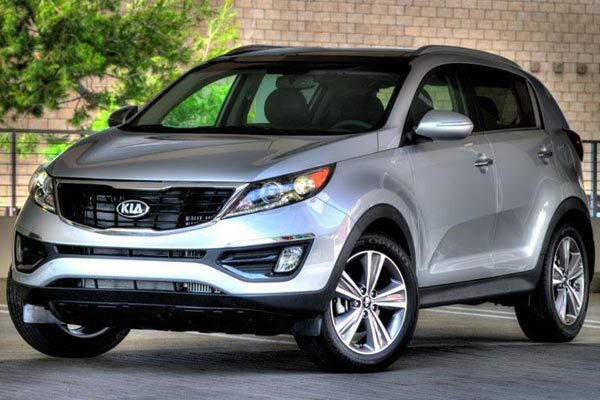 As for the price of the new Kia Sportage 2014, it has not been officially revealed yet as far as we know, but we expect that, if Kia wants to continue competing in such a hard-fought segment, it will be priced as cheap as the 2013 model which has a MSRP of only $19,000 dollars. 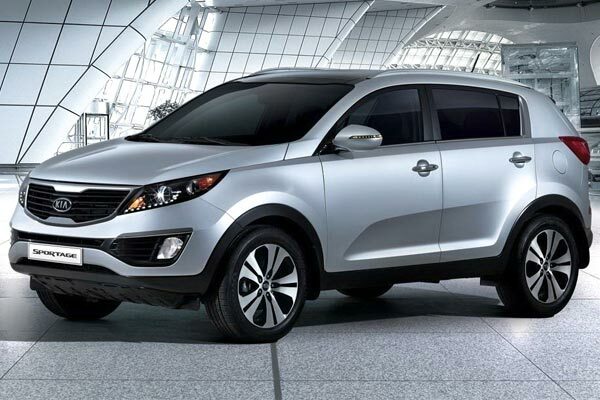 If you want to know more about the new Kia Sportage 2014, this video reveals more photos or you can also check its official site.